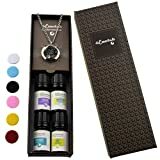 UNIQUE - wonderful aromatherapy Essential oils and Diffuser Necklace Gift set for you or to give as a gift. 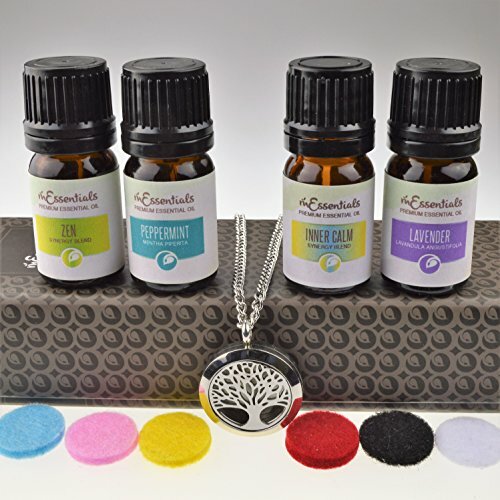 Combines beautifully crafted Diffuser necklace with four bottles of 100% pure therapeutic grade essential oils, and refill pads packaged in a finely crafted gift box. 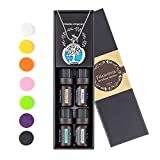 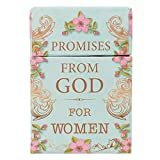 PREMIUM ESSENTIAL OILS - Enjoy 100% Pure Therapeutic Premium Grade Lavender, Peppermint, Zen, (blend of Anise,lime, , Orange, Patchouli, clove bud) and Inner Calm (Blend of Geranium, Clove Bud, Patchouli,Lavender, Orange). 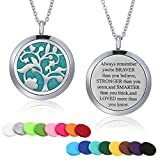 GUARANTEED SATISFACTION - Two strong magnets closure and solid back insure you never have to worry about getting oil on your clothes Buy with confidence!